Rosie’s Cleaning Service is flexible, budget-friendly, and has been in business since 1990. We have a proven track record of helping clients and, as a family-owned business, we will take care of your home as if it were ours. Rosie’s makes cleaning services affordable. Our cleaners carry their own cleaning supplies, so you do not have to supply vacuum cleaner or cleaning solutions. Rosie has pioneered her service as the lowest cost Santa Barbara cleaning service in the area. Speed is another advantage of choosing Rosie’s cleaning services. Once we have your cleaning plan in place, our experienced maids get the job done quickly and efficiently. With so many Santa Barbara cleaning services to choose from, it is important to know you can trust Rosie’s to get in and out of your house quickly so you can go on with living your life. Rosie’s is family operated and offers flexibility. 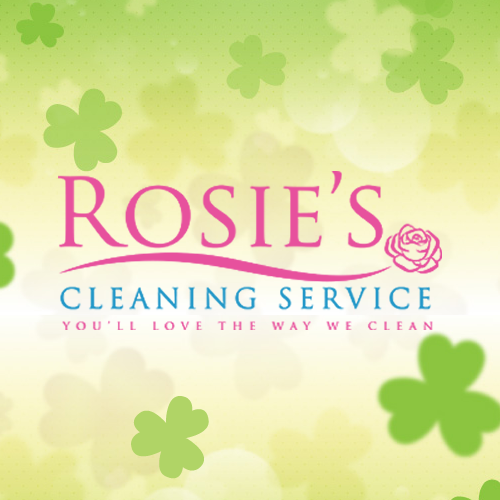 We can clean your house on short notice, and you can always rely on Rosie and her staff. Read the testimonials our other clients have left so you can be confident in our ability and level of experience. Selling your home? First impressions are everything! One reason many people request a thorough house cleaning is to get their home ready to be sold. When selling a home, cleanliness is very important. It can make a good first impression on realtors and prospective buyers. But you may not know that there is more to a presentable home than a simple cleaning. The home should also be free of clutter. Carpets should be thoroughly cleaned, or replaced if they are overly stained. Consider the best lighting for your home-this may be natural lighting, lighting you have installed, or a combination of both. How the home looks is one of the biggest selling points for buyers making a decision. For more tips on keeping your home clean and clutter-free, be sure to check our Rosie’s blog. Do you love our service? Well don’t keep us a secret! Visit our page on Yelp and leave your testimonial if we exceed your expectations. You can also like us on Facebook to be notified of deals and specials. For a free estimate, call us at 805-698-3132 or drop an email to rosie@cleaningbyrosie.com. Q: What does your deluxe cleaning plan include? Our Deluxe cleaning service covers all areas of the house and provides a thorough clean, including oven cleaning, grout scrubbing, fireplace cleaning and polishing. You can see the full list of what is included in our Deluxe cleaning plan here. Q: I’m worried about home safety, is Rosie’s service insured? Yes, Rosie’s Cleaning Service is fully licensed, bonded and insured with liability and workers comp, as well as an A+ rating from the Better Business Bureau. Rosie’s has an impeccable reputation for providing quality service and we have hundreds of positive reviews from satisfied customers. Get a quick quote for your cleaning needs by filling in this form on our website or emailing us at: rosie@cleaningbyrosie.com; we’ll get back to you within 24 hours. You can also call us on (805)-698-3132 for a quote. Santa Barbara International Orchid Show – March 17, 2017 – The 72nd annual Santa Barbara International Orchid Show’s theme, “Orchid Mystique,” pays homage to a family of flowering plants that boast 25,000 species, among which beauty is ubiquitous and uniqueness is commonplace. 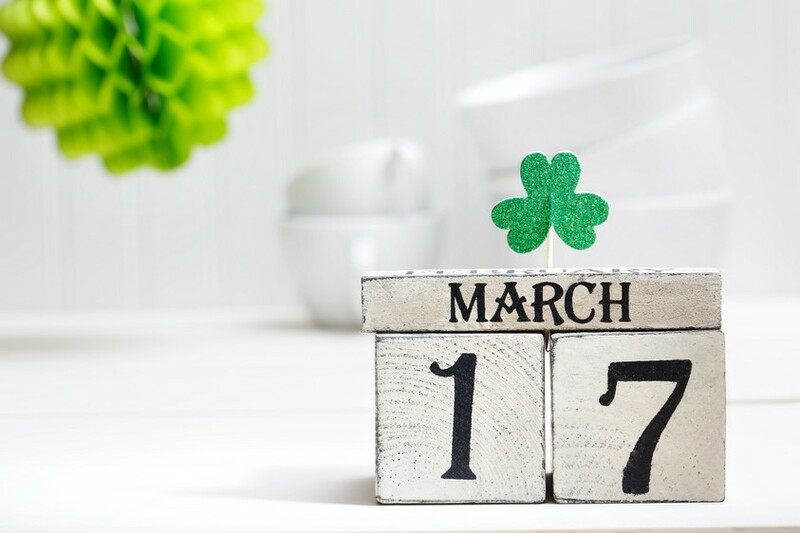 Blush Restaurant Downtown – Blush will be having a St. Paddy’s dinner celebration in downtown Santa Barbara. Blush is a cozy restaurant and lounge that will be open from noon until 10:00 p.m. You and your guests can sit back and relax while their chefs do all the cooking. Qui Si Bella Spa is running a special for their day spa and massage services. Take your family and friends to the spa and get a mani / pedi!